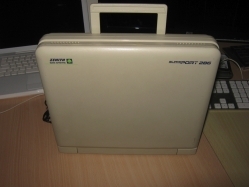 Zenith Data Systems (ZDS) was a division of Zenith Electronics founded in 1979 after Zenith acquired Heathkit, which had, in 1977, entered the personal computer market. 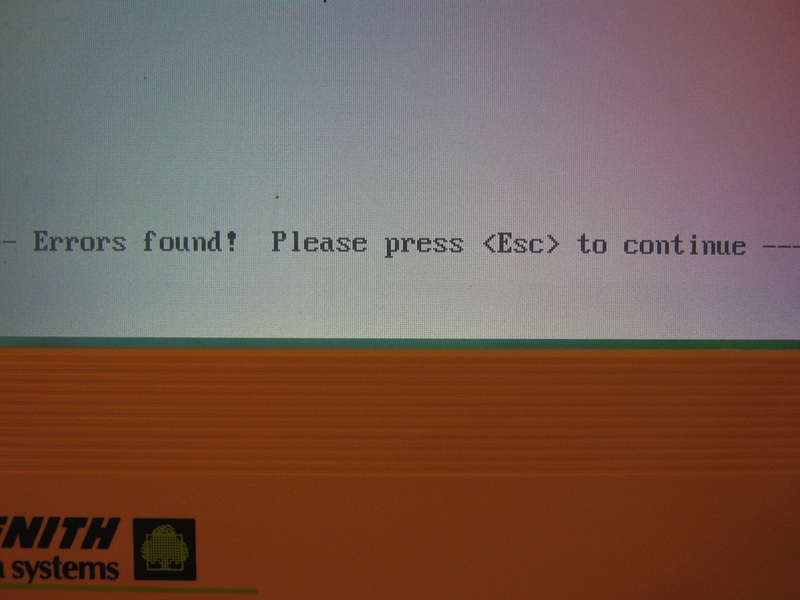 Headquartered in Benton Harbor, Michigan, Zenith sold personal computers under both the Heath/Zenith and Zenith Data Systems names. 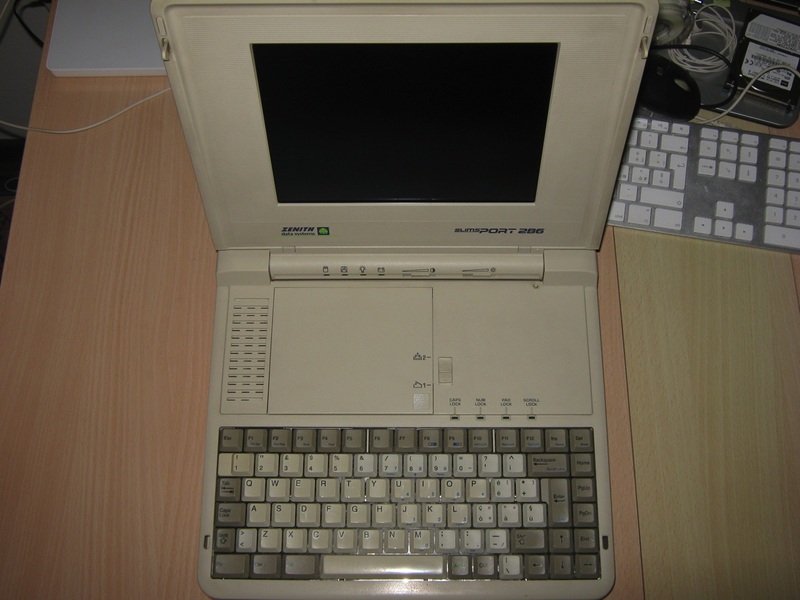 Heath / Zenith pioneered the laptop computer market in 1985, with “lunchbox” portable computer Z 171, the first MS DOS based small portable computer fit with two 5″1/4 floppy disks ans blue LCD screen, that was built for Heath / Zenith by Vadem Corp. under an OEM agreement, and purchased in large numbers by the US Internal Revenue Service. 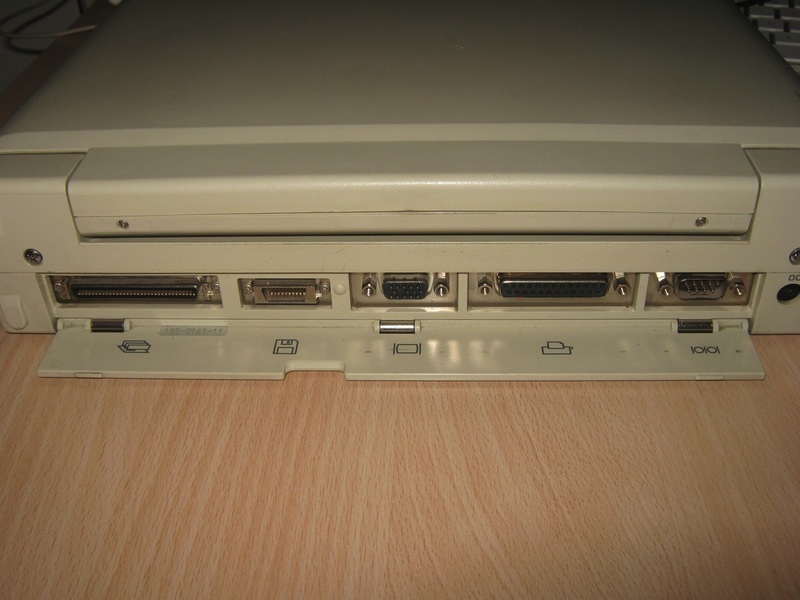 Next, in 1987, followed the Intel 8088-based Zenith 181 and Zenith 183, the latter being one of the very first laptops to be equipped with a hard disk. 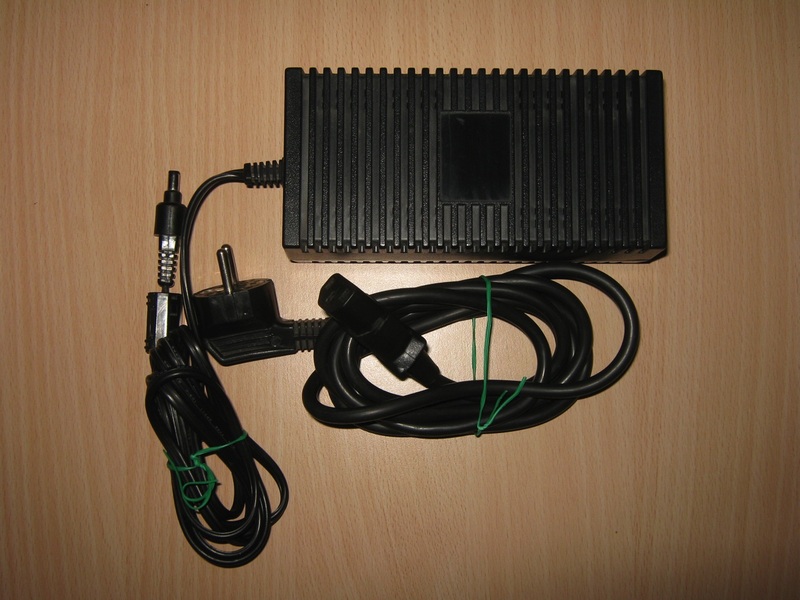 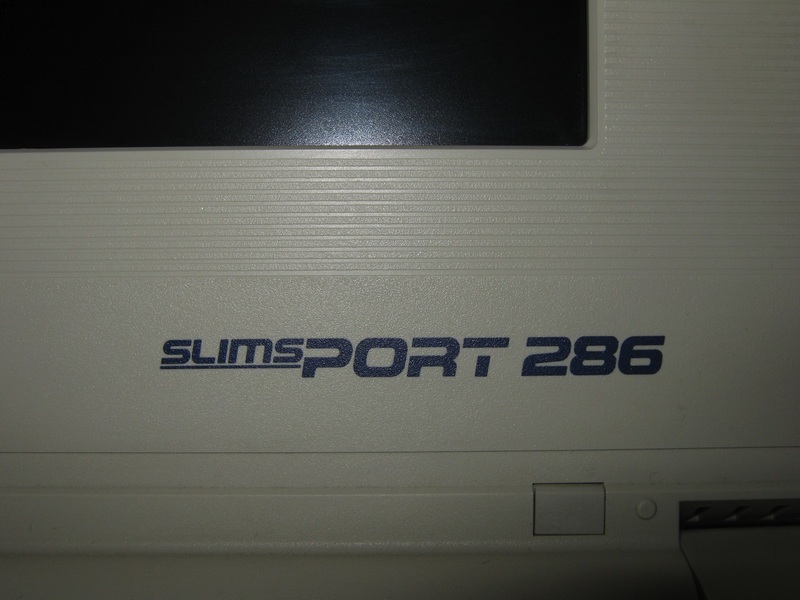 The follow-on SupersPORT was substantially larger and heavier, but provided much-improved performance through the use of the Intel 286 processor. 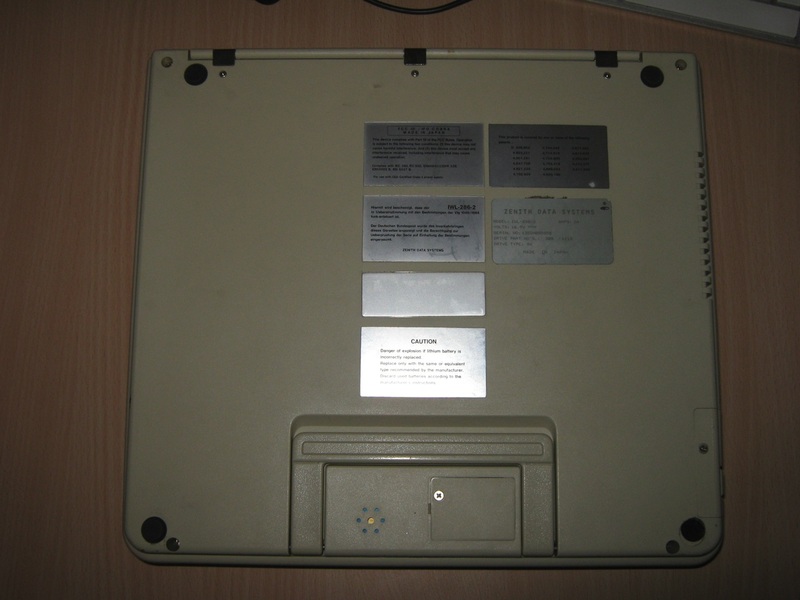 It was selected by the US Army and Navy in one of the first major government purchases of laptop computers. Zenith Data Systems (ZDS) was a division of Zenith founded in 1979 after Zenith acquired Heathkit, who had, in 1977, entered the personal computer market. 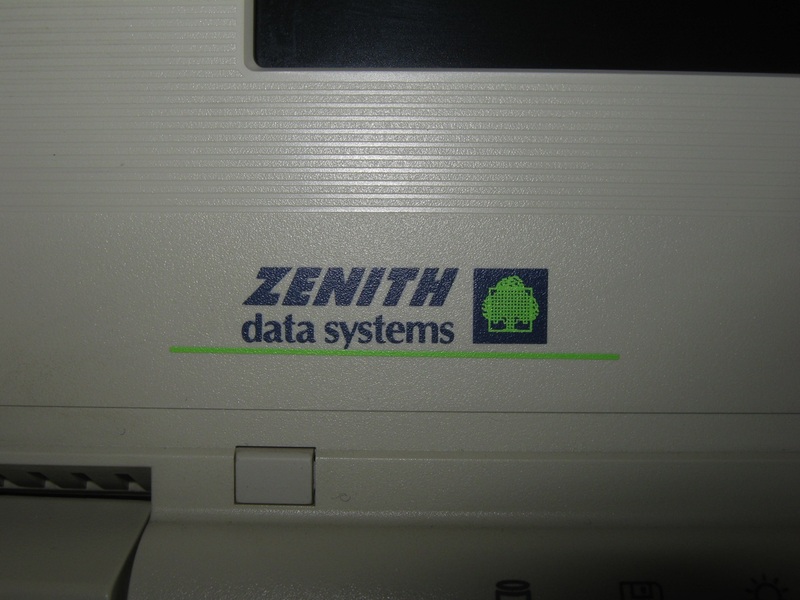 Headquartered in Benton Harbor, Michigan, Zenith sold personal computers under both the Heath/Zenith and Zenith Data Systems names. 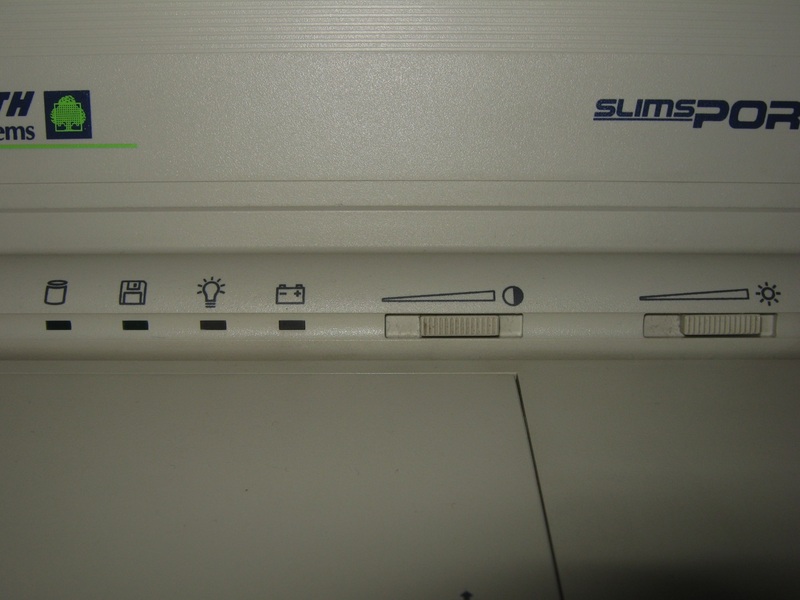 Zenith was an early partner with Microsoft, licensing all Microsoft languages for the Heath/Zenith 8-bit computers. 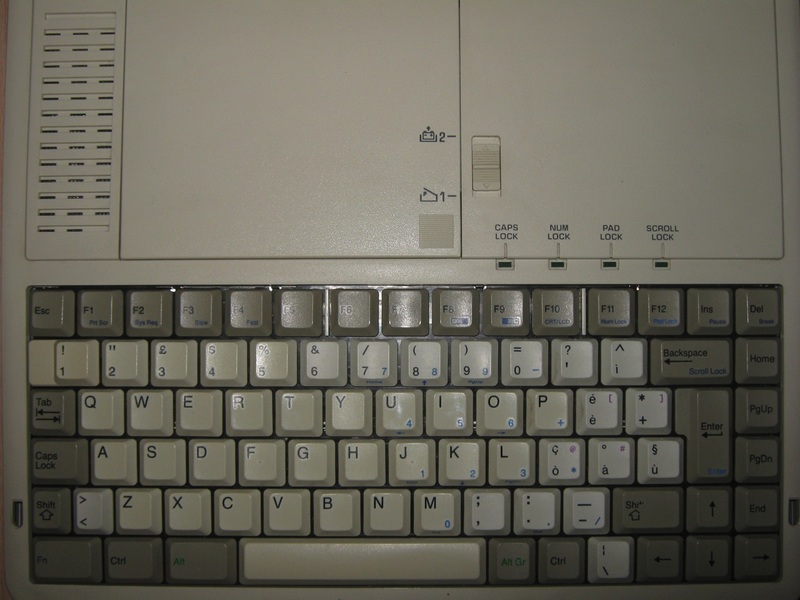 Conversely, Microsoft programmers of the early 80s did much of their work using Zenith Z 19 and Z-29 CRT display terminals hooked to central mainframe computers. 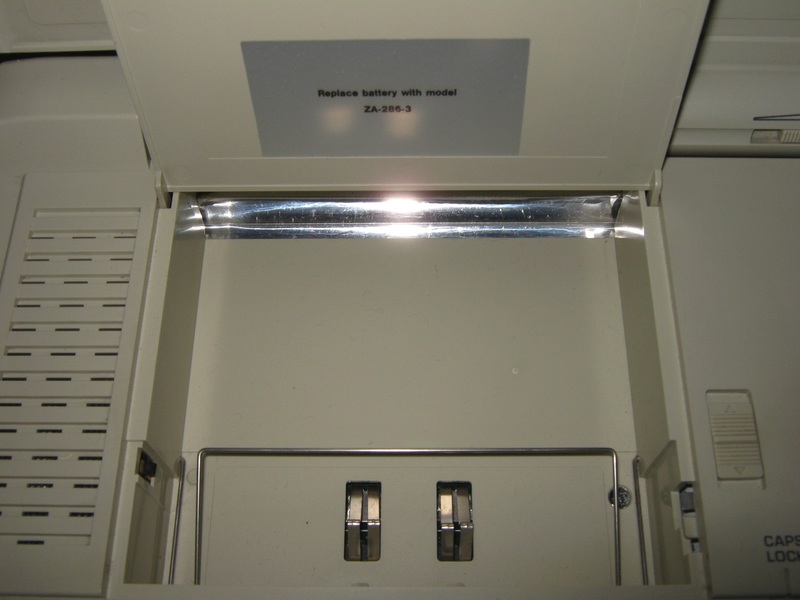 The first H 8 Heathkit computer, sold in kit form, was built on Intel 8080 processor. 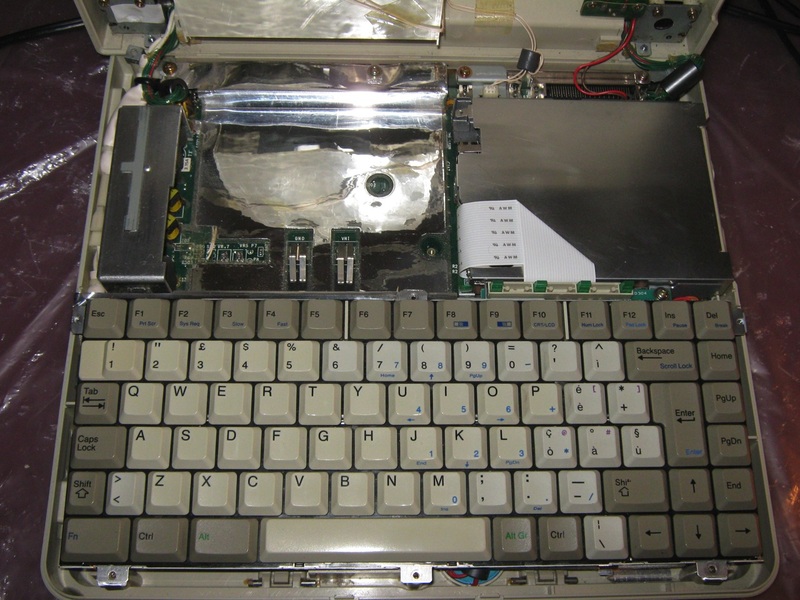 It run K7 audio-tape software, punched tape software (with puncher/readr H10) and HDOS (Heath Disk Operating System) software on 5″1/4 hard-sectored floppy disks. 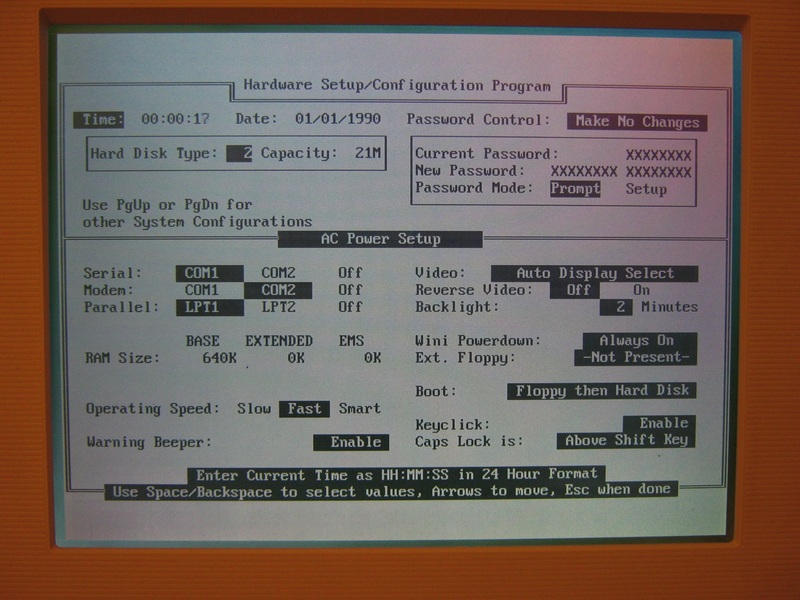 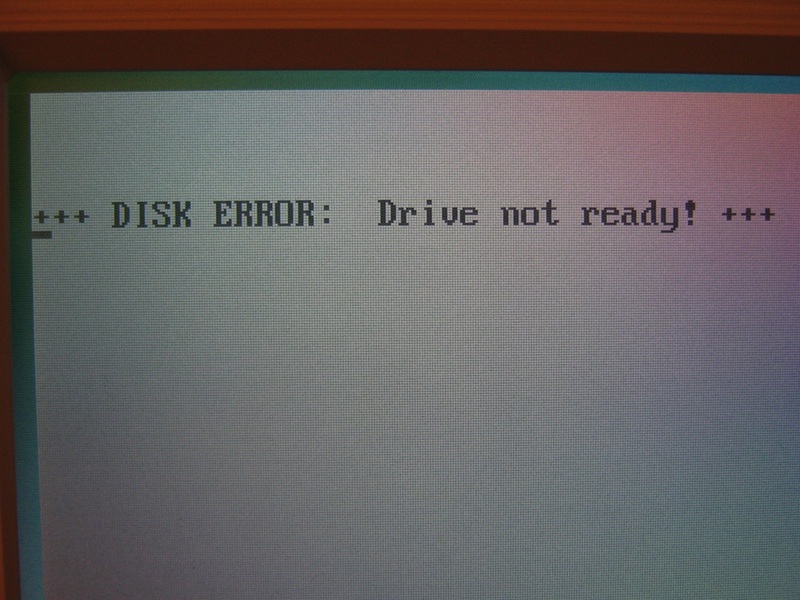 The CP/M operating system was adapted to all Heath/Zenith computers, in 1979. 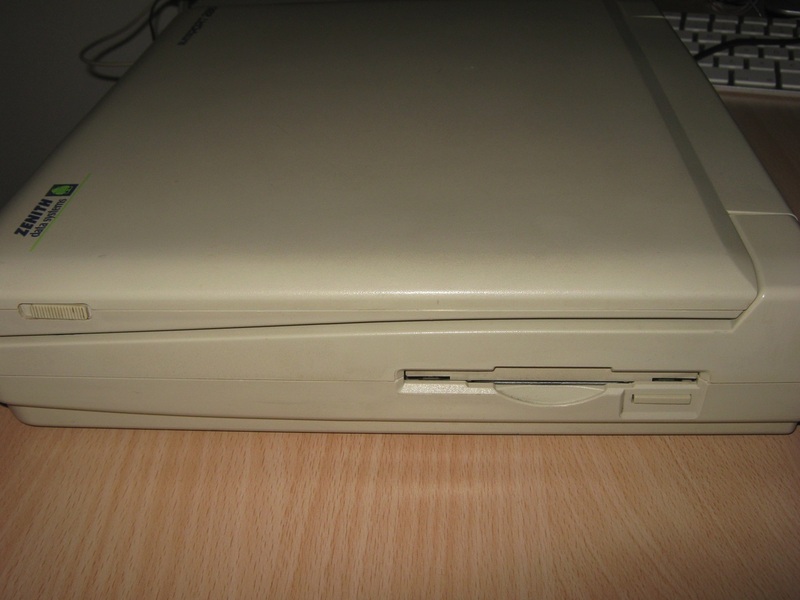 Next, the early Heath/Zenith computers (H88/H89 ans Z89) were based on the Z80 processors and ran either HDOS or CP/M operating systems.